I have found myself lately spending less and less on things that aren't for the new house. I can't remember the last time I went out and treated myself to new beauty items from the likes of Boots and Debenhams but I am hoping to be able to do that very soon. So here are a few of the things I am hoping to get in the next few weeks. I don't really have time to do makeup on a morning as I always leave it until the very last minute to get out of bed. Due to this a lot of makeup that I currently have has gone off. But I am now trying to get into a routine which will mean I have plenty of time to do a good skincare routine and add a little makeup. 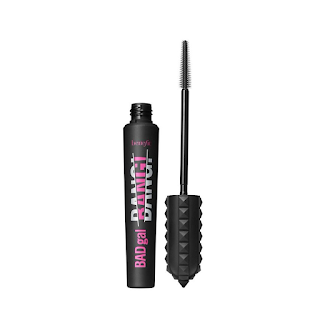 The Benefit Bad Gal Bang mascara is one I have read a lot about recently and it seems to have got some pretty good reviews. I usually just buy a cheap mascara but I think that this time I want to spend a bit more and see what the difference is for the price. I really need a good mascara as my eyelashes seem to stick together quite a bit. 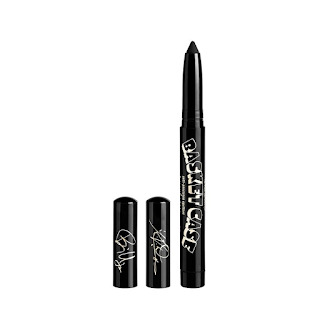 The Kat Von D Basket Case Eyeliner is something that caught my eye in Manchester the other week. Liam told me just to get it but it think that is because he absolutely loves Green Day. But of course once we arrived home I really wish I had bought it. Eyeliner is something that I definitely need to learn to apply though as I never usually bother with it. 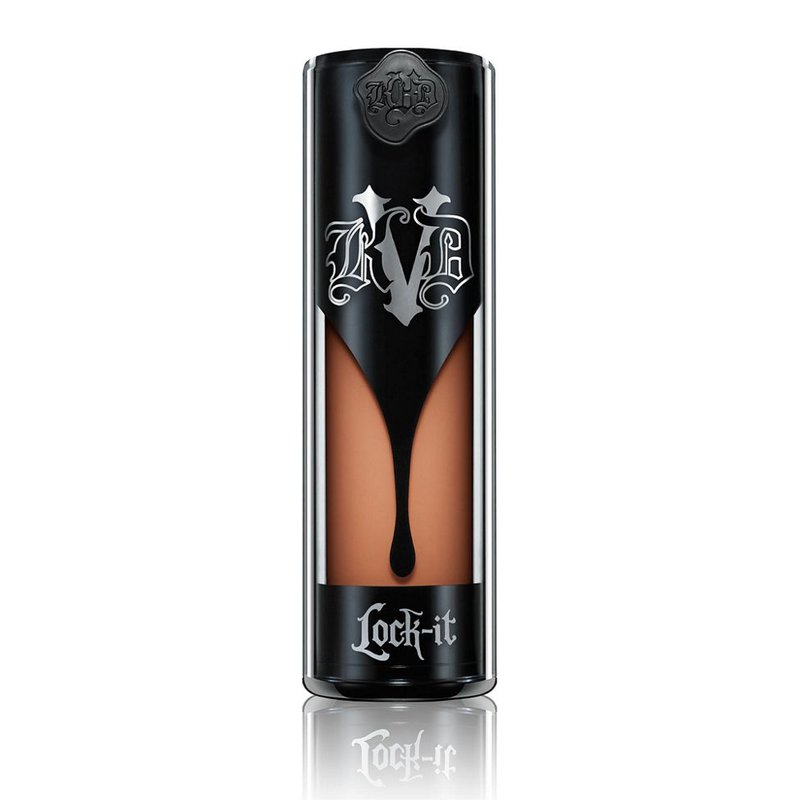 Unfortunately the Kat Von D Lock It foundation was out of stock in my shade whilst we were in Manchester but I am going to be keeping an eye out for this coming online. When I was being matched in the store I think I instantly fell in love with how this felt and looked on my skin. It just seemed perfect, so I need to try get this as soon as possible. 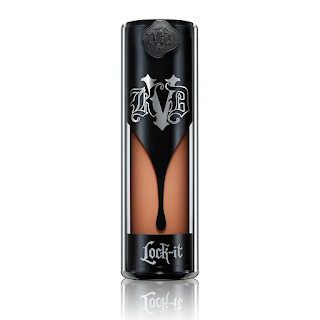 This is going to be one of the first things I buy I think as my MAC foundation no longer matches my skin. Fragrance is one of my favourite things. I can't leave the house these days without making sure I have sprayed my favourite. The one I am currently using everyday is Zadig and Voltaire but I am quickly running out of it. 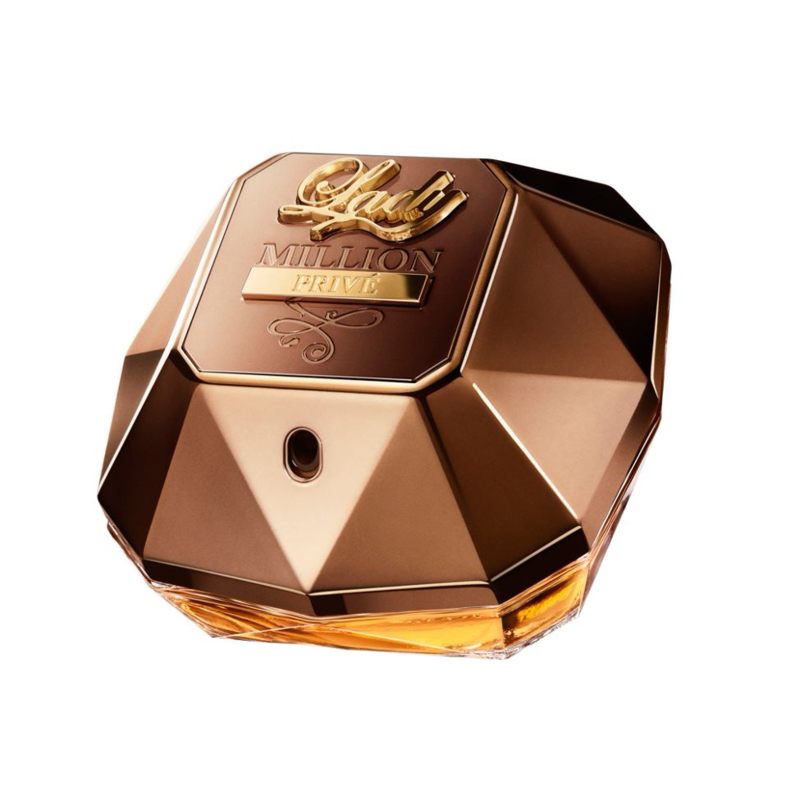 I was originally going to just buy another bottle of that but I think I am going to change and buy a bottle of Paco Rabanne Lady Million Prive. I had a little tester of this whilst shopping just after Christmas and I loved it. I have definitely been neglecting my skin lately. I don't pay half as much attention to it and you can tell as I am having constant breakouts and it just looks in really bad condition. I need to try get back into a routine and I am hoping to add these few products into that routine. 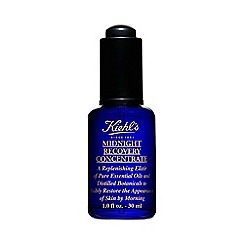 I have had my eyes on the Kiehl's Midnight Recovery Concentrate for a while now but due to the price tag never really bothered giving it a go. But now I think it is time to put my spare money to good use and finally purchase a little bottle. I could really use a new moisture as well because my current one seems to be reacting pretty badly to my skin. It leaves me with red marks all over my face and leaves it feeling irritated. 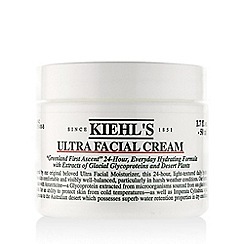 Seen as I have wanted to try Kiehl's products for a while now I think this facial cream may end up being the replacement for the moisturiser. Can you recommend any other products I may like? Or do you have reviews on any of the above I would love to read them.